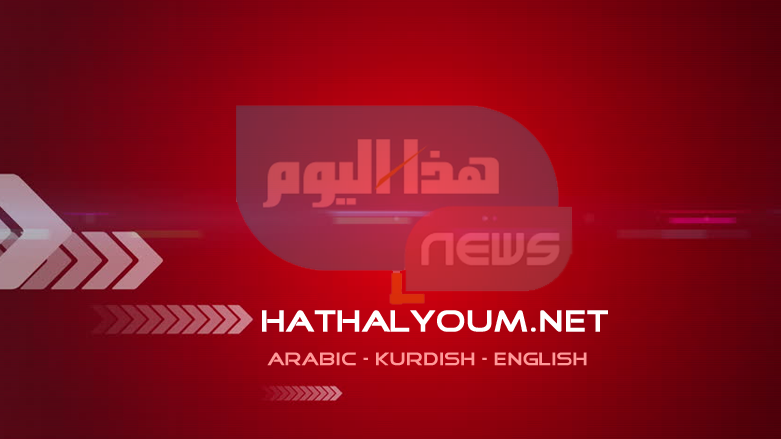 QAMISHLO, Syrian Kurdistan,— Which university to attend? For Fatmah, a Kurdish college student in Syrian Kurdistan [northern Syria], it had been an especially difficult choice. Her first option was the government-run Euphrates University, an established institution right in Hassakeh. The other was the newly founded Rojava University, a nation-building institution that tugged at her Kurdish heartstrings, but was in Qamishlo, about two hours away, owing to poor road conditions and checkpoints. The cafeteria on campus – in a sleepy neighborhood in the west of Qamishlo, just two kilometers from the government-controlled airport – is abuzz at lunchtime with chatter ranging from the lighthearted to the serious. Dozens of students converge at a lecture hall to hear a visiting American scholar. In a strategy that mirrors the one used by Syrian governments for decades, inclusiveness is built into different institutions, from the military to the educational. A sixth-grade classroom in Qamishlo had just one Arabic-speaking female student studying on her own, an opportunity for which she was deeply grateful. Next door, a Kurdish girl was just one of dozens learning English from a university teacher who moved to the city from Latakia.